Video: What is the Torah’s Magical Therapy? Rabbi Yitzchok Minkowicz, director of Chabad Lubavitch of Southwest Florida, delivers his insights on Parashs Re’eh. 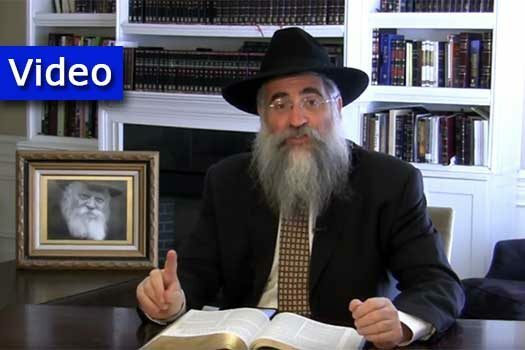 This week he answers the question: What is the Torahs magical therapy? – based on the teachings of the Lubavitcher Rebbe. 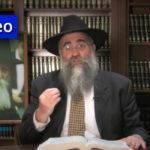 Video: Does G-d want us to Eat Meat? 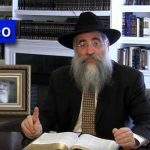 Video: How will it Look When Moshiach Comes?